COMMENTS: Circa November 2006. In very good condition. 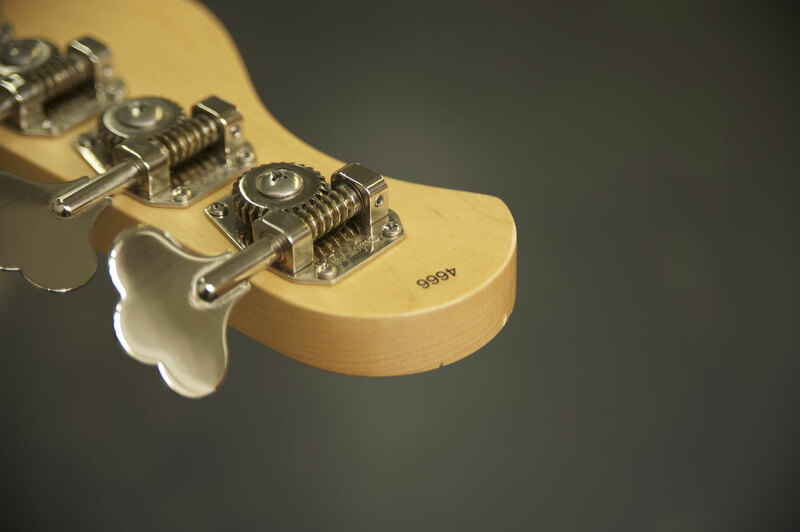 Some minor finish dings are apparent here and there, as to be expected. 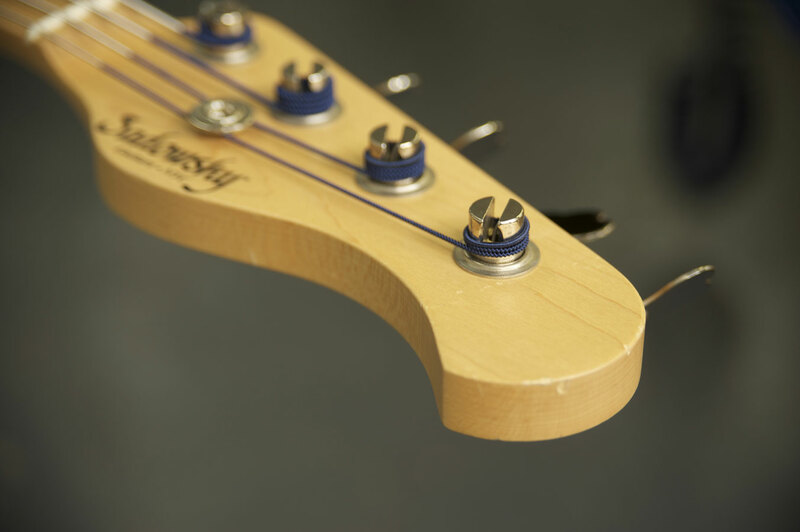 Couple of small dings on the top of the headstock (see photos). Back of neck has received a fresh respray and is showroom new. Includes Sadowsky ultralight case.